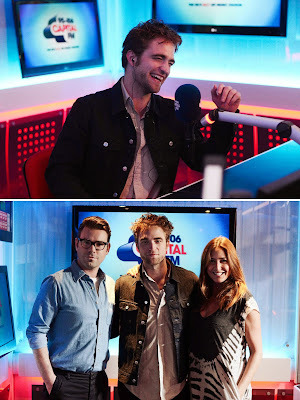 Here's part of the interview. We'll add the full interview when its up. 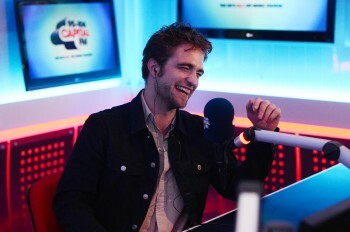 ROB I LOVE U! THX LADIES! 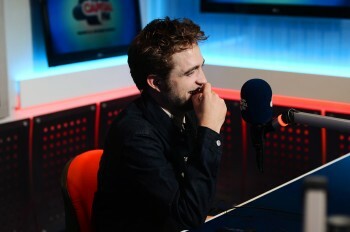 Rob is a good sport, dealing with those stupid questions and Rob, you looked great the your shirtless scene in New Moon.